Summer is right around the corner and it will sure bring the heat! 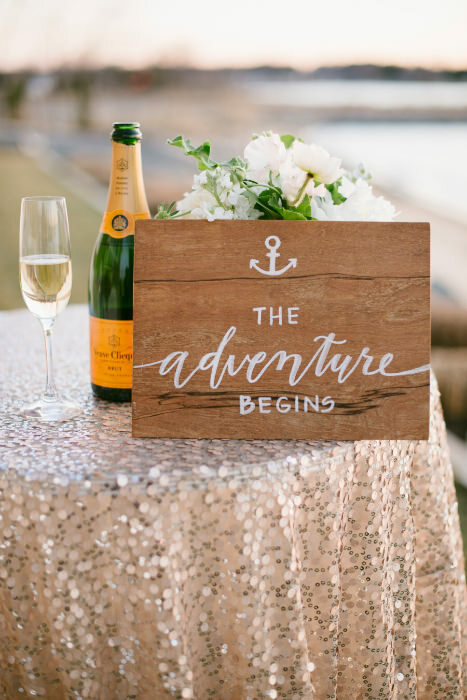 When planning your summer wedding here are a few tips to help you keep your cool. On the opposite side of this issue, some folks embrace their guests use of social media for their wedding. Which can also be lots of fun and give your wedding a personal touch, it can also reach those guests you may not have been able to attend. 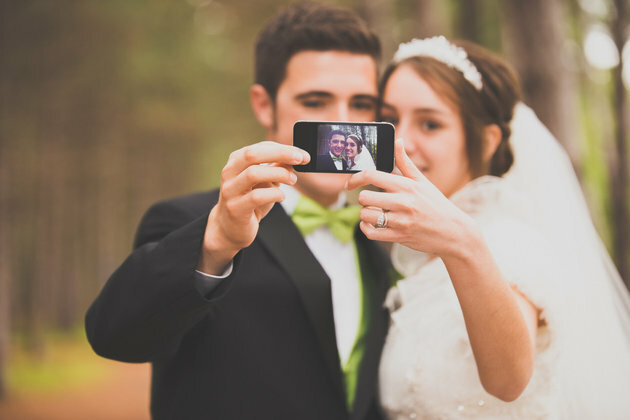 There are lots of cute ideas for incorporating social media into your wedding day. A great one is the wedding hashtag, this your guests can use on Facebook, Twitter and Instagram and create a wedding feed of your day. 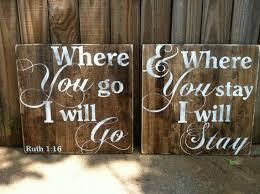 I see a lot of brides use this one because it is as easy as making up a sign. This is a new trend I've found which is super cute! A sort of hybrid photo booth, a selfie station. Set up a sign and a few props and bam! Wedding selfies. This brand new option I just discovered and I couldn't be more excited about it as an avid snapchat user. You can now make your own custom snapchat filters. Such a fun idea!! Check out this link to find out more. This collection of vintage perfume bottles are totally awesome. Colorful and mismatchey they are perfect for the whimsical romantic feel. Foil stationary really adds a pop of elegance and is stunning. The metallics are so bold and we love it. Best of both worlds for sure! You still have a your dance party but the fun and entertainment of live music at a fraction of the price of a full band. Scott Youngberg is a great musician that we work with often that offers this option. Chivari chairs are getting a bit tired now that everyone has them. I still find that they do have an elegant look, the ghost chairs and cross backs are awesome! Two completely different looks with ghost chairs being modern and chic and the crossbacks being rustic and elegant. Both styles a bit on the pricey side so be sure to make room in the budget for them. So excited for this trend to take hold, rich jewel tones really look stunning and dramatic on the beach. This has been coming for awhile now. As weddings stray from the formalities more and more, and guest lists include more friends and less family (sorry moms), couples are doing whatever they can to make it a party. Many couples want a relaxed and mingling atmosphere at the wedding reception which is better achieved with stations or roving dinners. Keeping with the idea of tossing the formalities aside when planning a wedding, banquet round tables are starting to not be "in" anymore. 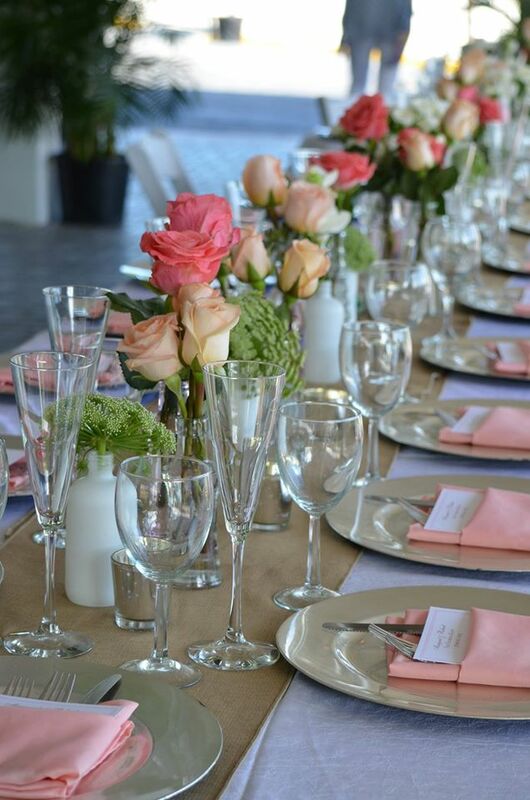 Long tables, square tables and even a mix of everything has been popular in 2015. However, the lucite and mirror tables are how you kick your wedding up from a 9 to a 10. I love the look of a barn wedding, but being that we are in the Florida keys, we don't have to many barns. It looks awesome though! lets be honest, mason jars and burlap have been done to death really, glad to see something new on the horizon. 9. Large Guest Lists Out, Intimate Parties In Lets face it, its really the best way to keep your budget in check. Intimate weddings are so special especially at a destination. Perfect for our instant gratification culture. Same day edits give you a fun wedding day montage to show at the reception so everyone get see anything they may have missed. 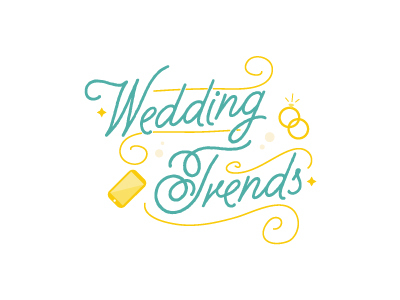 Keep an eye on this space as I,m sure we will be seeing some of these awesome new trends in our weddings to come in 2016!! 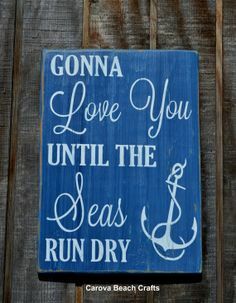 It is always a great idea to come up with a fun theme for your wedding to create a unique vibe for your special day. As Halloween is right around the corner and many brides have their fall wedding happening so close to such a fun holiday. Who doesn't love a good costume party! A masquerade themed wedding allows you to combine the fun of costumes and mystery of wearing masks as well as that classy vibe of a Venetian masquerade ball. The best part is there are so many options on where you can take the style of decor, all black and white, classic Venetian, or 1920's. There are also a lot of different masks out there for the wedding party and wedding couple as well. This website has a great selection of wedding masquerade masks. It will also give your guests a chance to show some creativity in how they match their mask to their outfits and there are also several nice couples masks out there. Even amazon has a large selection of masks. Another great idea is to have a big basket of masks available for your guests to choose as they arrive also. These are somee of my favorite bridal masks. It is nice that it is on a stick so you have the choice to hold it up for pictures but not have it ruin your nice hair and make-up. 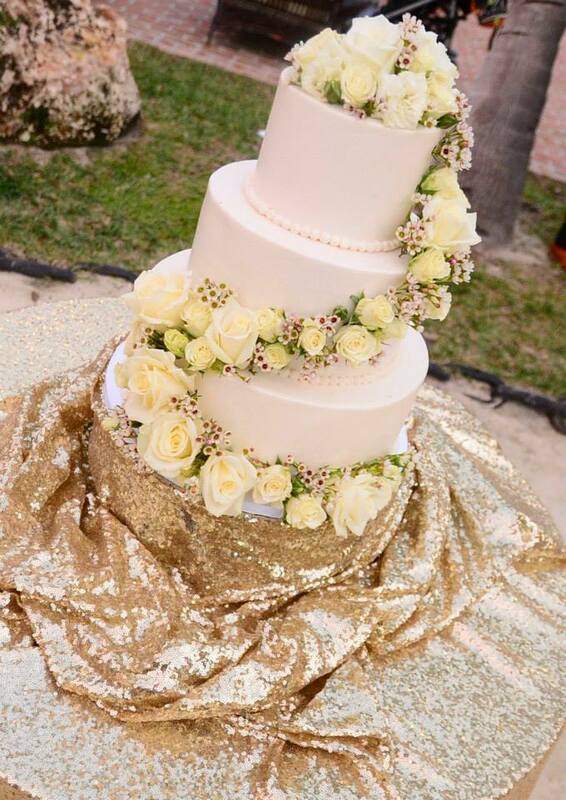 For more on having a masquerade wedding or more theme ideas contact us as Caribbean Catering. Stay tuned for more pictures from Hillary and Aaron's wedding. 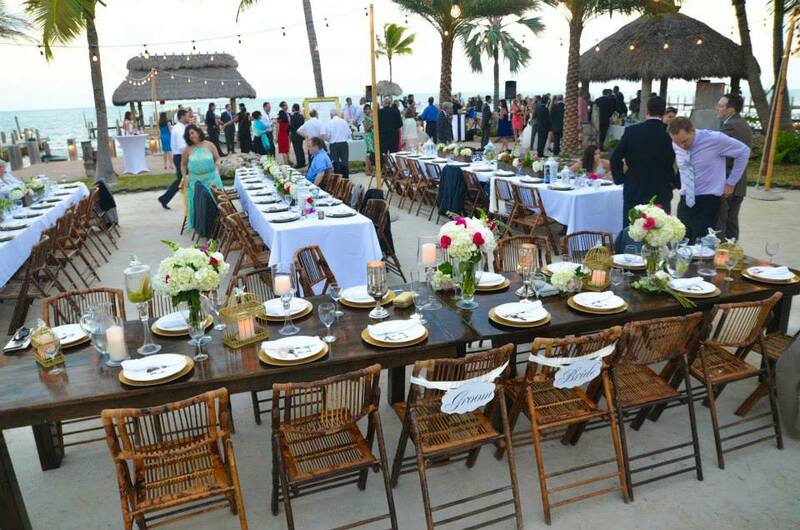 For more inspiration and wedding design contact us at Caribbean Catering or Julia at Blue Water Weddings. Love the idea of something trailing behind you as you walk down the aisle, but want something more unique than the traditional veil or train? Capes and caplets seem to be one of the most popular (and unexpected) trends from the most recent bridal runway season. I am looking forward to seeing some of these at our weddings soon, we love this look. Perfect for those with a flair for the dramatic. Designers featured gowns with these lacey and romantic cover-ups in their latest wedding dress collections. And the adornment isn't just for fashion-forward brides looking to make a style statement on their big day — capes are a great alternative for ladies who need a modest layer for a religious ceremony but want the flexibility of removing that layer for the reception. And while a blinged-out, full-length layer is certainly glam, there's more subdued, sheer lace caplets out there, too. Here, are few beautiful capes we have found, take a look. We certainly hope this runway-inspired trend continues to pop up in the wedding world! Watch this space for more wedding trends to come! Don’t cut your celebration short because of amplified music curfews. Continue celebrating late into the night without disturbing anyone nearby. 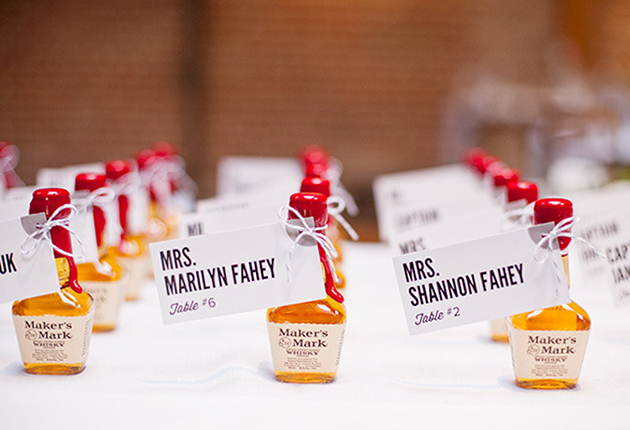 Provide guests with a choice. Not everyone has the same taste in music; some like Top 40, some enjoy electronic music. Some like it loud, others may have sensitive hearing. 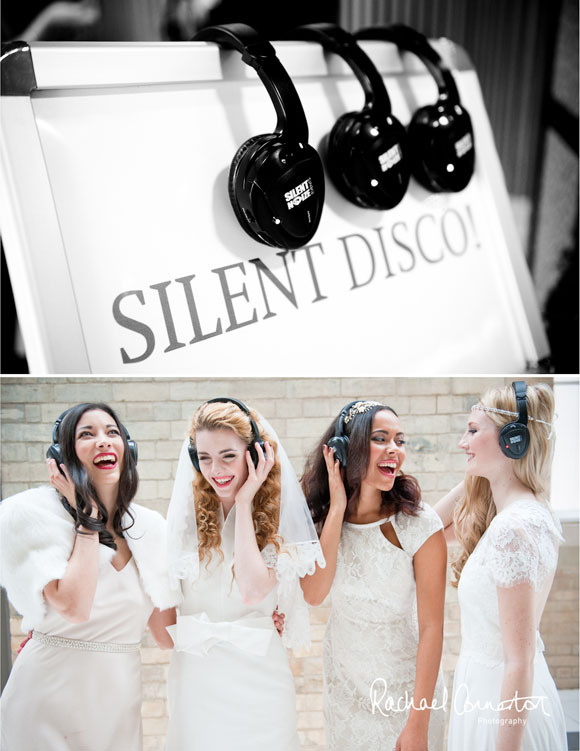 With our 2 or 3-channel silent disco headphone models, your guests are enabled to switch between music channels with a flick of the switch. And with a personal volume dial on each headphone, your grandparents can enjoy a mellow dance to Django Reinhardt while your friends break it down to their favorite party jam on the other channel — all while staying together on the same dance floor. Encourage conversation and connection. No one enjoys yelling over loud speakers. Guests can remove their headphones and enjoy catching up with family and friends without losing their voices or hearing. And there’s no better conversation piece than a full dance floor of people dancing and singing to what appears to be silence!" Watch this space for more wedding trends and advice! As a revered storyteller, Greg’s attention to detail is impeccable. He gets to know you as a couple, learning about the dynamics and foundation of your relationship, from his very first meeting with you, through the engagement shoot, up to the wedding. He conveys every emotion, every laugh, every tear that shapes your day. Letting events unfold naturally, he has the uncanny ability to capture the flowing magic of your wedding. This allows him to be a part of a scene, as it happens – without interrupting real emotion. His fun and relaxed approach will make your day as memorable as his timeless images. When not shooting or editing you might catch him spending time on the water or taking his girl for a ride in his hot rod. Greg is located in Islamorada, Florida and is available for weddings, elopements, and portraits worldwide. Below are some of the great shot we got at my brothers wedding! Please visit Greg's website for more information or contact us at Caribbean Catering. When it comes to weddings, it's all in the details. 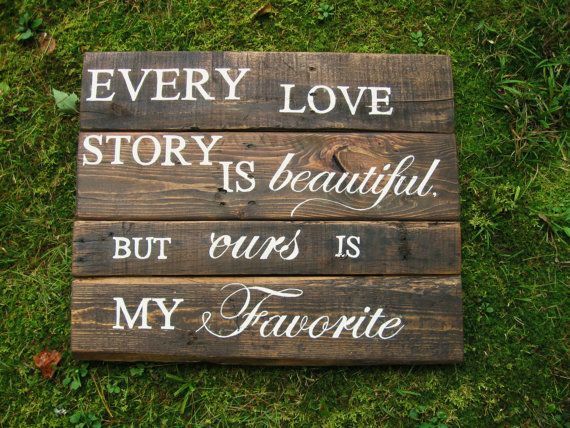 This is where you can make it your own and really show off your style and your love story. One of my favorite details is signage. 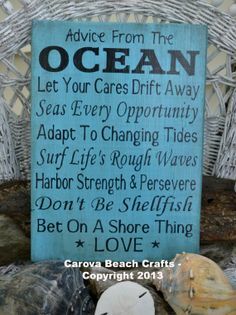 Even though I've seen a beach wedding or two I always come across a new quote or sign at each one that is unique. I've compiled some of my favorites here in this post. 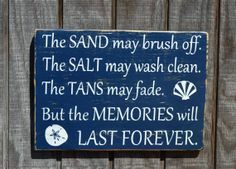 Caribbean Catering has several signs like these available for your beach wedding. Contact us for more information on our available signs. 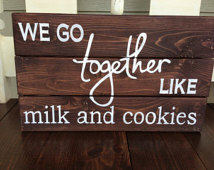 Etsy.com is a great spot to get custom signs made if you have a great quote in mind. I always love seeing new ones, please share your favorites!! 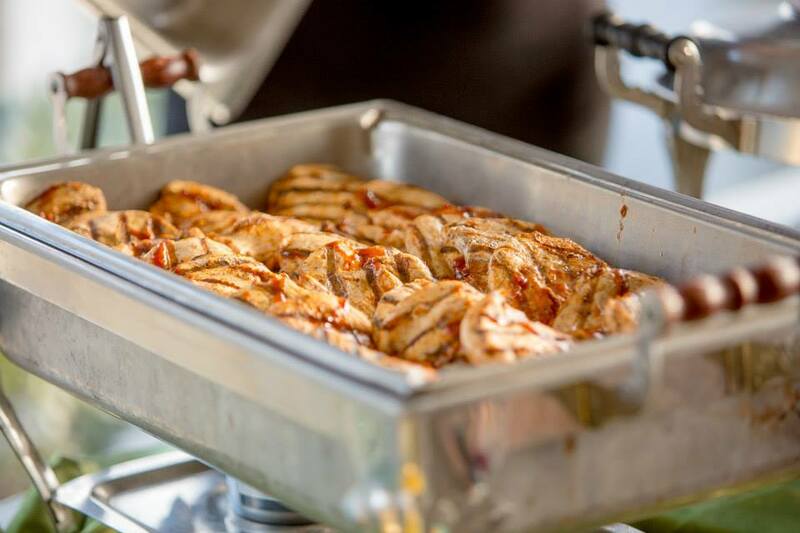 Our new Cuban themed menu is perfect for an Islamorada event. With the Caribbean influences in this part of the country it is a perfect match. Not only is the food delicious but there are many possibilities for decor with in this theme as well. 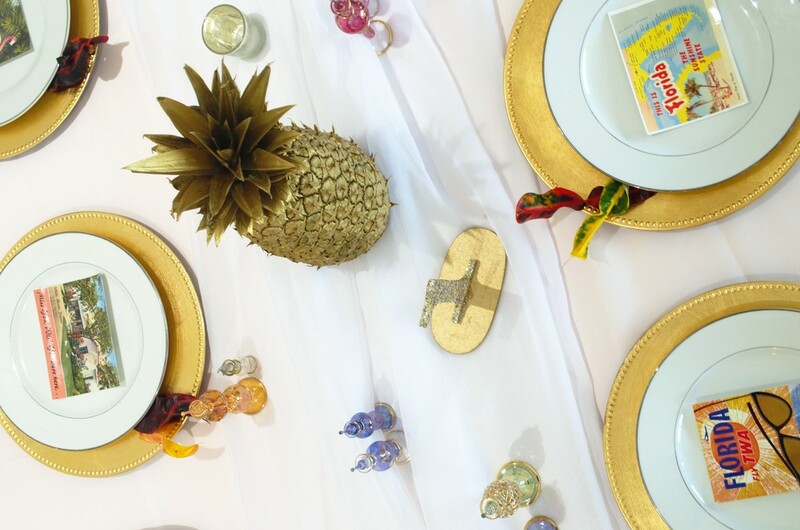 Colorful, fun and tropical are perfect decor elements for a wedding or event here in Islamorada. This event that we did recently totally captured the look. 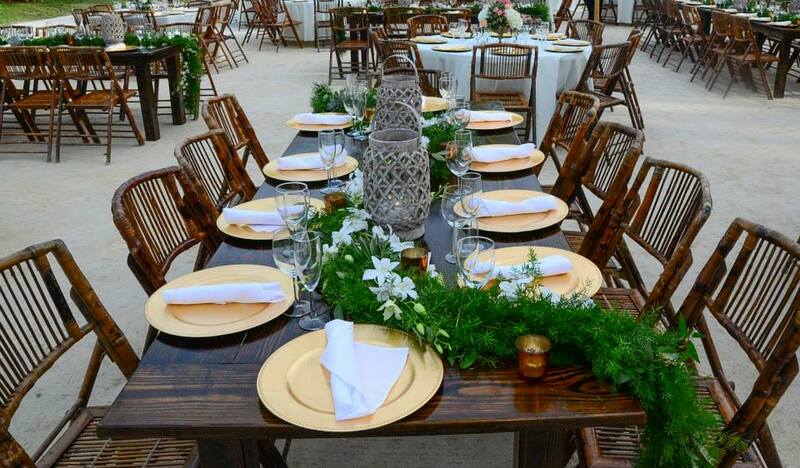 White linen, rattan chargers, bamboo chairs and bright multicolored napkins. Square tables give a regal feel with the extra space they provide. Centerpieces consist of cigar boxes filled with tropical stems and greens, and vintage tequila bottles used to serve cold water. Brightly colored and tropical yet still classy and elegant. Mojo pulled pork - The pork is slow cooked until it is fall apart tender and marinated in garlic, olive oil and citrus juices. A wonderful combination of tangy and savory flavors. Tostones - Twice fried and pounded plantain chips, that are crispy and golden brown, served with a citrus garlic dipping sauce. Avocado and tomato salad - Sweet ripe tomatoes and creamy avocado slices dressed in a light vinaigrette, salt and pepper. Rice and black beans - A Cuban classic and tasty combination of savory black beans paired with perfectly cooked white rice. At the bar serve some traditional Cuban cocktails. The Mojito, it's combination of sweetness, refreshing citrus, and mint flavors is intended to complement the potent kick of the rum, and has made it a perfect summer drink. The Cuba Libre, a highball made of cola, lime, and dark or light rum. The Havana Club Daiquiri, ingredients are rum, citrus (typically lime juice), and sugar. Again light and refreshing and decidedly Cuban, the drink is named for a small beach village in Cuba. Consider hiring a cigar roller. To provide cigars and roll cigars in person for all of your guests. We often work with Rodriguez Cigars out of Key West. They do a great job and have a beautiful display for events. Contact Caribbean Catering to book your next event and we can help you with more menu and theme ideas like this one!